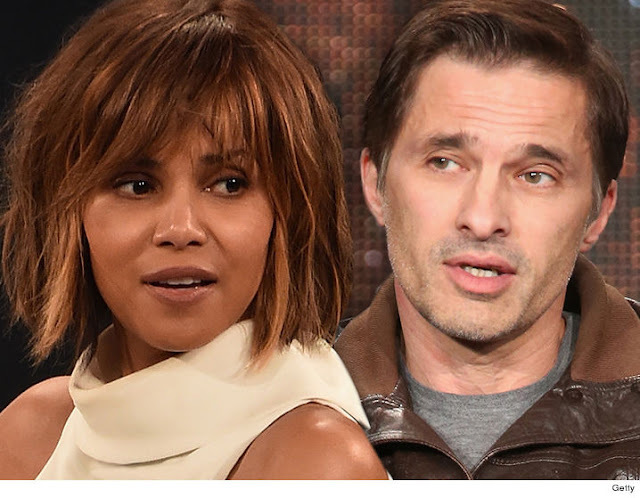 Halle Berry & Olivier Martinez... Divorce Finalized! Welp, another Hollywood marriage bites the dust. A third time isn't always the charm, well, in Halle Berry's world that is. The 50-year-old actress is officially a single woman...again... after her divorce to now ex-husband, Olivier Martinez have been finalized by a California judge. [The former couple cited in their divorce petition, "irreconcilable differences."] 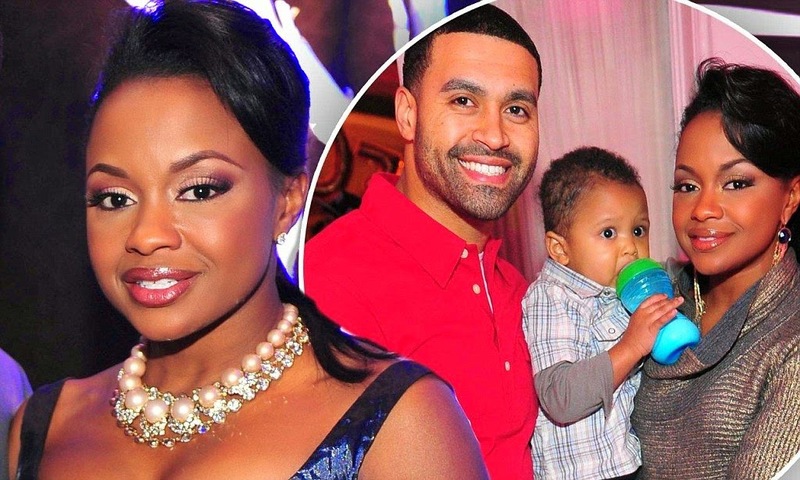 Both Berry and Martinez will share physical and legal custody of their 3-year-old son, Maceo. Us Weekly also reports that "things were extremely bitter between the former husband and wife as the marriage went on and in the end,”of their relationship at the time. 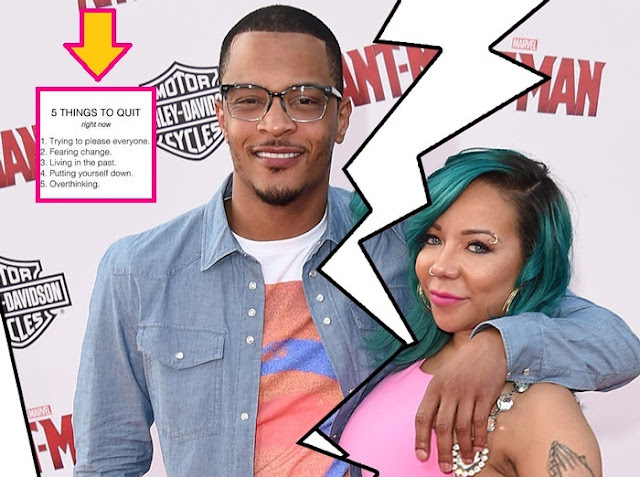 T.I RESPONDS to wife, Tiny, DIVORCE Filings.....Details Inside! It looks like the TIP Empire has fallen apart. Rapper T.I. is about to be a single father of FIVE because earlier this week his wife, Tameka 'Tiny' Harris, of six years have filed for a divorce in Georgia's Henry County courthouse. 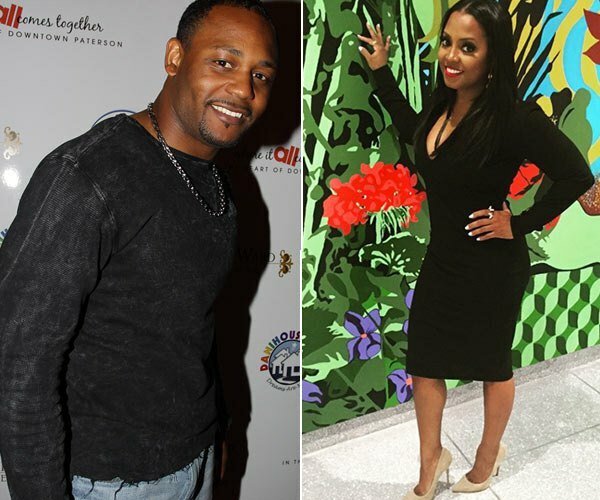 According to TheDirty, Tiny filed the legal docs on Dec. 7th after citing irreconcilable differences. 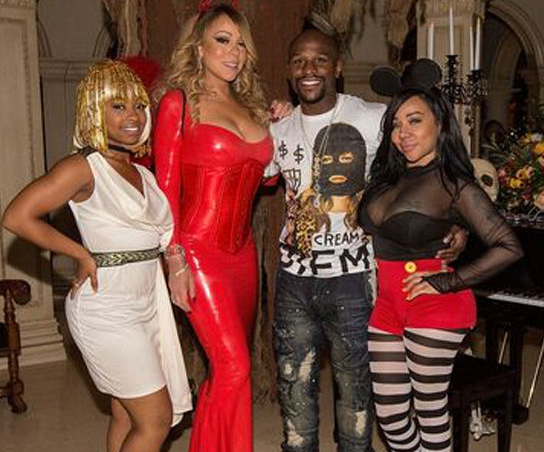 Sources say, Tip and Tiny had been going through a rough patch that started several months before an awkward photo surfaced showing Tiny pictured with the rapper's nemesis, Floyd Mayweather, and Mariah Carey at her Halloween party. Tip reportedly felt that the photo-op was a "slap in the face" telling his friends no wife of his would have sided with his enemies. 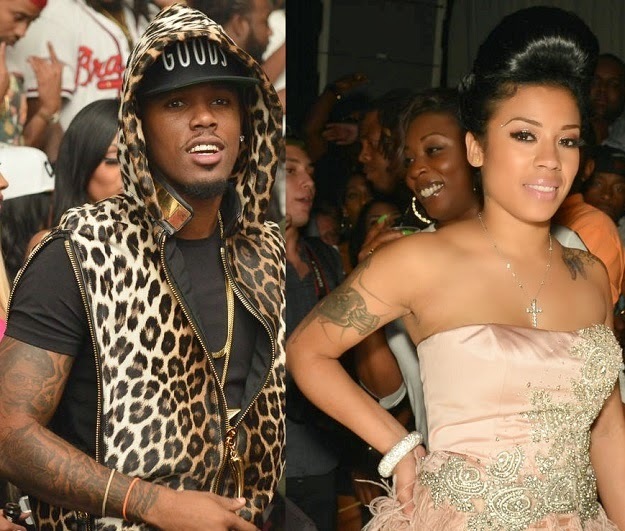 The former couple got married back in 2010 and have 3 kids together -- 2 sons and 1 daughter. 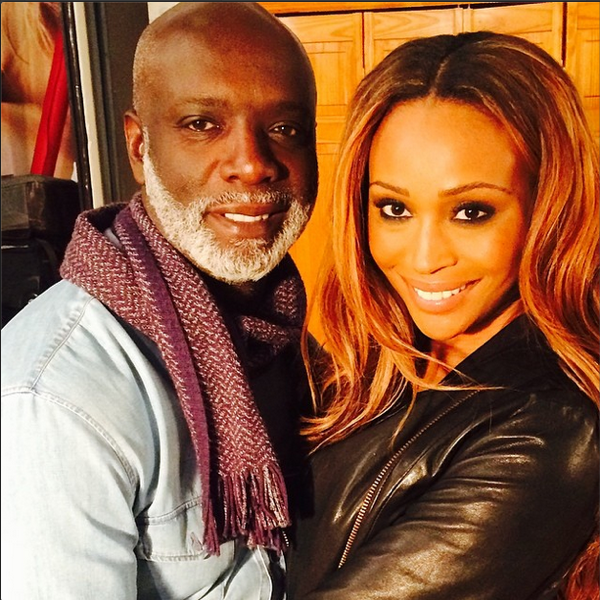 The split comes just months after the season finale the couple’s hit reality series, T.I. & Tiny: The Family Hustle, which aired on VH1. 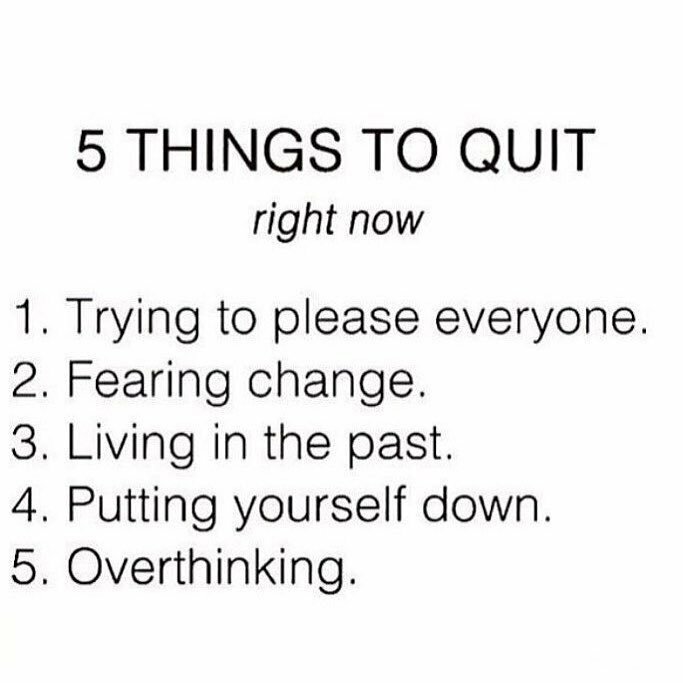 Okay now... it appears Tip is ready for the new year. Who ever thought one of Hollywood's highest profile marriages would hit front page. 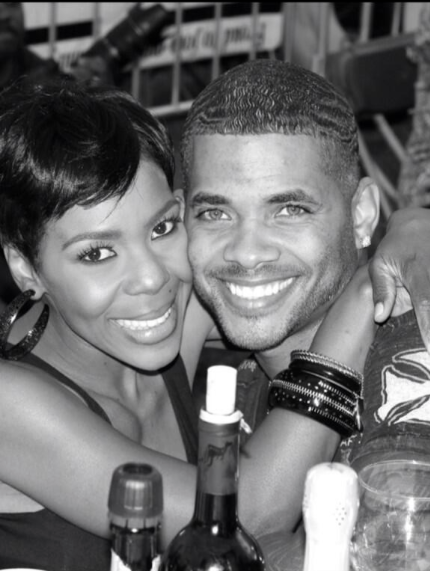 Hollywood Exes star Andrea Kelly may be head-over-heels in love with her new husband, Brian Mckee, but after finding out about some inappropriate text messages between Brian and other women, Kelly is allegedly ready to file for a divorce. 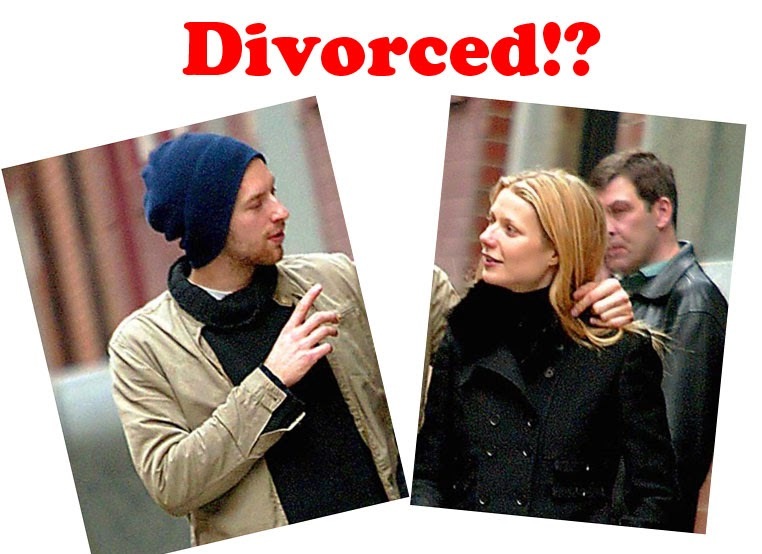 "Iron Man" actress Gwyneth Paltrow recently announced via her blog Goop, that she's decided to breakup with her husband and Coldplay frontman, Chris Martin. 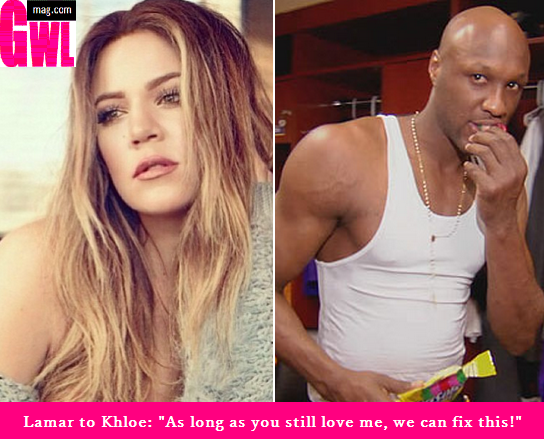 Call him a hopeless romantic or whatever you’d like, but NBA baller Lamar Odom is determined to win back his estranged wife, Khloe Kardashian. Love and a not so happy marriage! 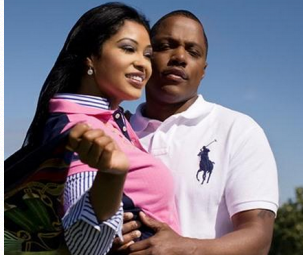 Rapper turned pastor Mase, who has always credited his strong marriage for his success, has secretly filed for divorce from his pastor wife, Twyla Betha. Robin Thicke Pleads with Paula Patton During Concert Performance! While Paula Patton is probably somewhere looking for a good divorce lawyer, the actress' singer hubby, Robin Thicke, is not going out like a sore loser....and if he has to continuously plead for his wife to take him back then that's what he'll do.